eightseverywhere@gmail.com Perceiving within a range of vibration, we observe the world around us through limited sensory input. Our minds create the framework of our experience through thought patterns that construct our reality. 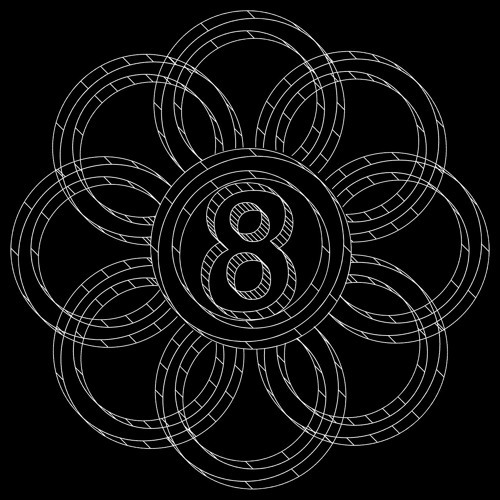 Eights Everywhere is one of many reference points in this vast awareness of experience.